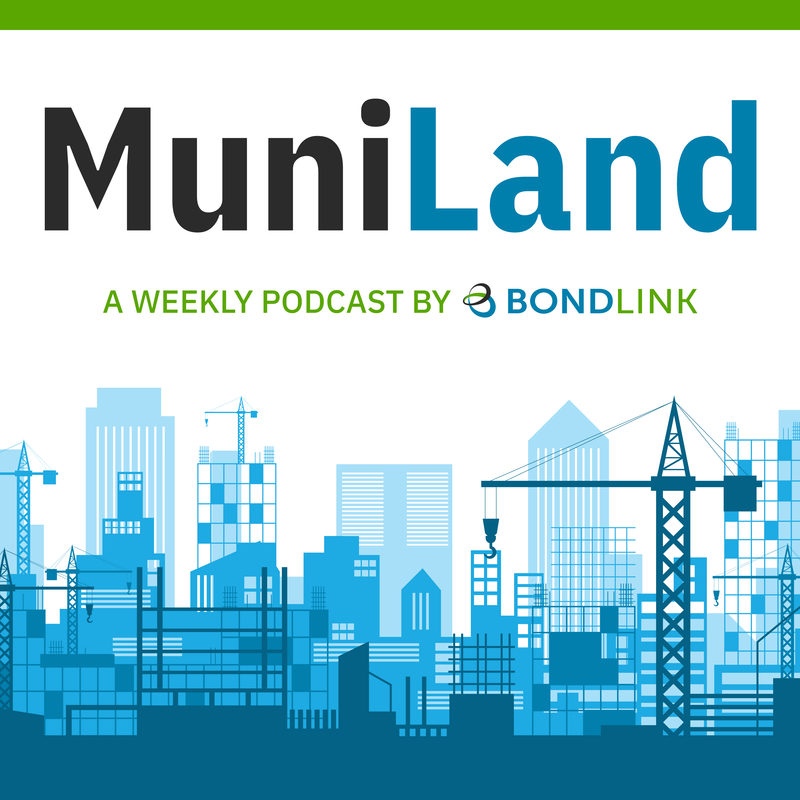 In our inaugural podcast, we introduce our hosts, provide background on BondLink and take you through the details of the muni market in the week ending June 29. With the holiday next week, muni issuance may be low but performance is strong. Tune In!